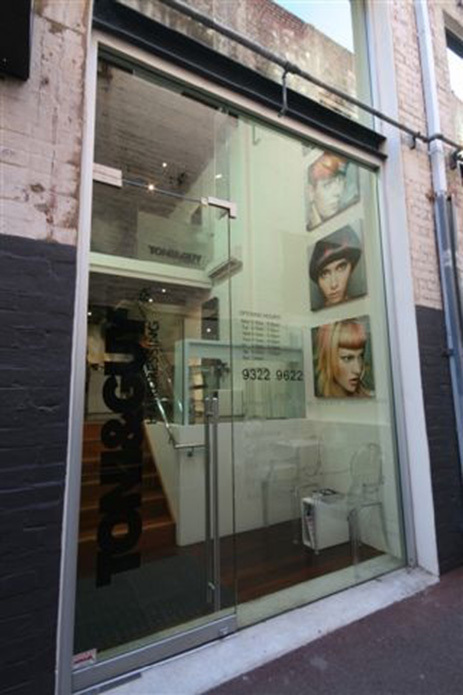 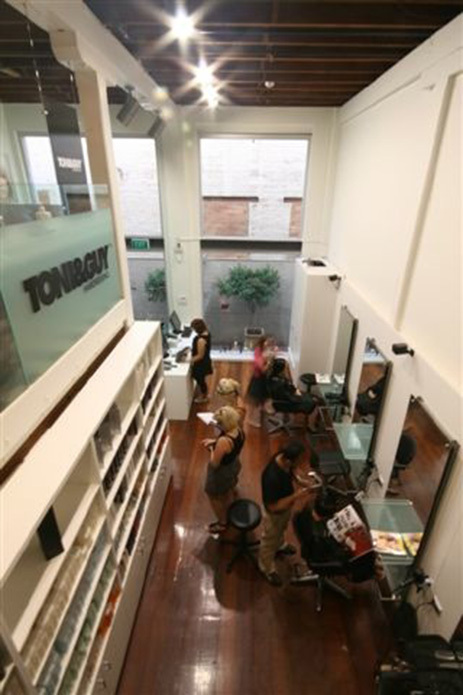 Located in Perth’s trendy lane way, Wolf Lane, the design takes inspiration from ‘New York lofts’, with its high wooden ceilings and original solid jarrah flooring that enhances the character of the open plan building and creates an edgy, modern salon that reflects TONI&GUYs’ core ideals. 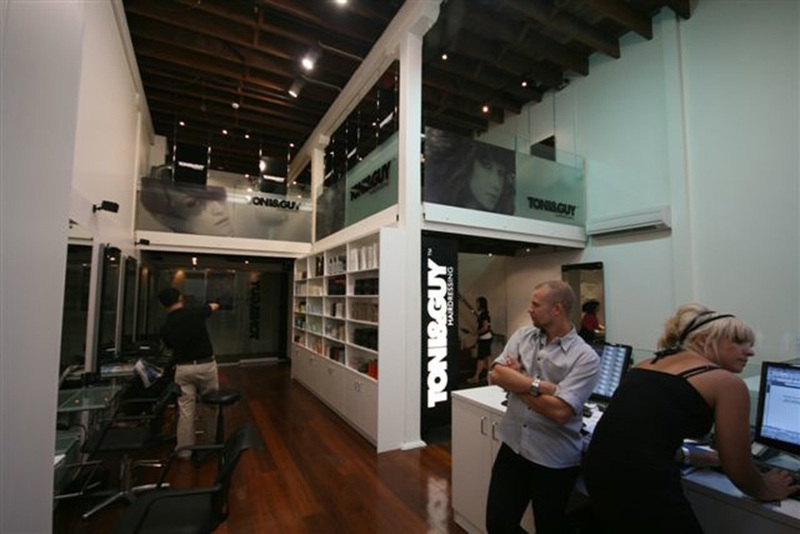 The design is spread over two levels, the upper level of the salon has been reserved entirely for colour, whilst the lower level is for styling. 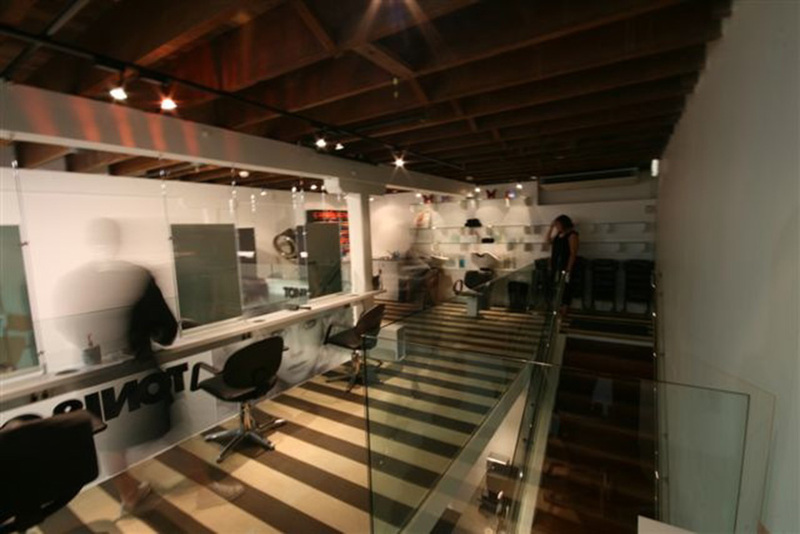 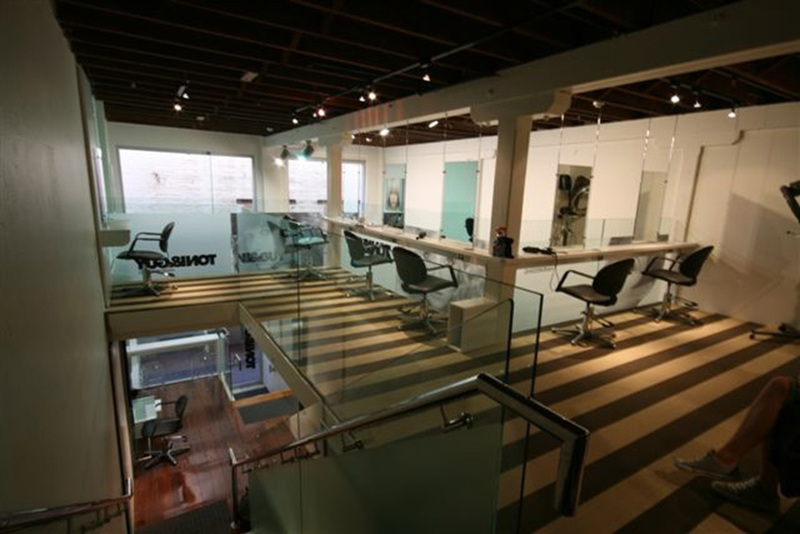 The overall design reflects a modern aesthetic and a warm, comfortable ambience for clientele.